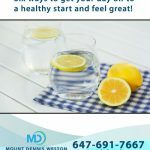 At Mount Dennis Weston Physiotherapy and Chiropractic Centre, we are well aware of the physical, emotional and mental stress that can be associated with a motor vehicle accident. Not only can there be a great deal of pain, lost time at work, and high levels of stress, but the paperwork related to the insurance claims can be daunting, frustrating and complicated. 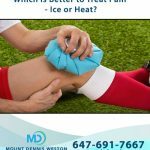 You can rest assured that our healthcare team can help you with the entire insurance claim process, starting with our physiotherapy, chiropractic and massage therapy treatments, to helping you fill out all the paperwork. We will take the time to answer any questions you may have and can coordinate with your insurance company directly on your behalf. Our healthcare team is able to tailor treatment plans based on the patient’s individual needs and specific health goals. 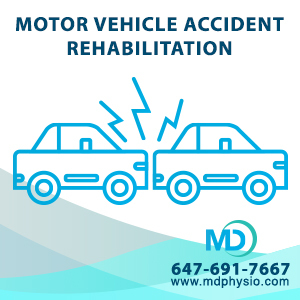 Most motor vehicle rehabilitation programs last for 12 weeks, but this may vary depending on the nature of any pre-existing conditions. 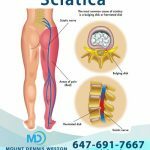 We can prepare a course of therapy to focus on a quick and speedy recovery with manual therapy, active therapy, and a home-based exercise program. Our goal is to get you back to your pre-accident status as quickly as possible.